Home of EASYLABEL from Tharo Systems, Inc. Home of EASYLABEL from Tharo Systems, Inc. 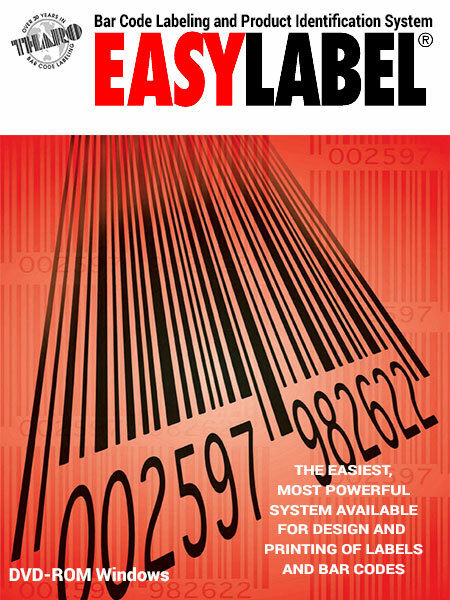 The easiest to use barcode and RFID label software available on the market today. 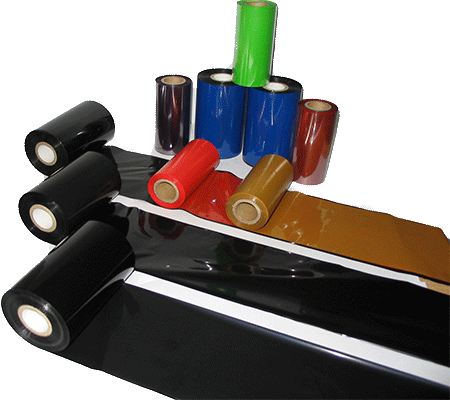 Thermal transfer ribbons for all your labeling requirements. 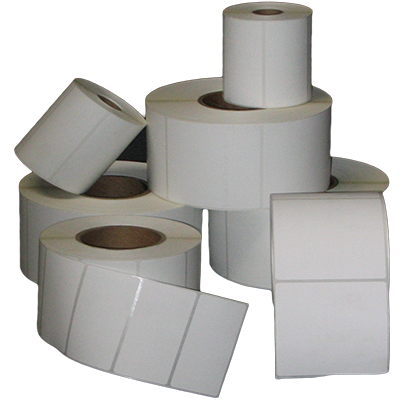 Tharo Systems’ labels are a premium coated, ultra smooth thermal transfer label stock, suitable for most retail and industrial applications, with excellent ink receptivity. EASYLABEL 6.3 is now available for free download for users with EASYLABEL 6.2 keys. EASYLABEL 5 up to EASYLABEL 6.1 key owners can upgrade to EASYLABEL 6.2 by clicking HERE You can also download a demo of EASYLABEL. 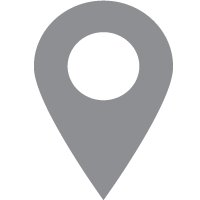 Find the nearest EASYLABEL Reseller. 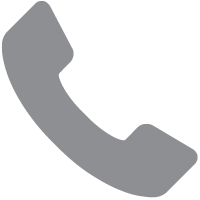 Fill in the form and we will send you the contact details of the nearest EASYLABEL Reseller.